My 上, ページのトップへ 3 Akagami no Shirayuki-hime Characters~ Who Do あなた Prefer? Should this マンガ become an anime? 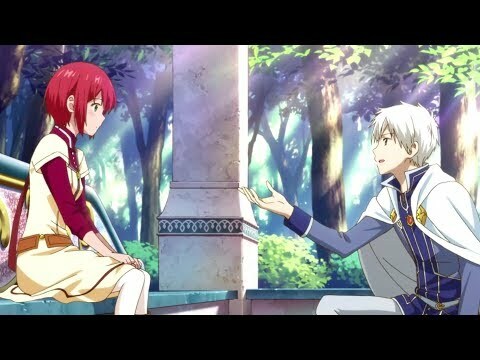 ファンの選択: Shirayuki should become a princess. What is your お気に入り ship in this anime? 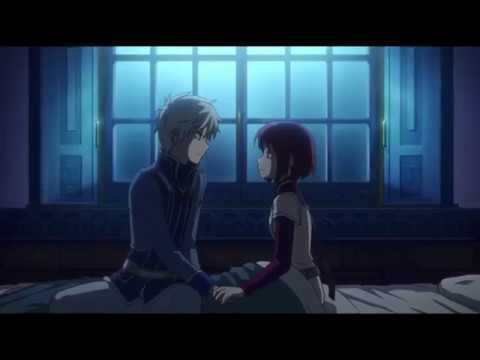 a link 追加されました: [AMV] Shirayuki x Zen - Et si c'était lui?